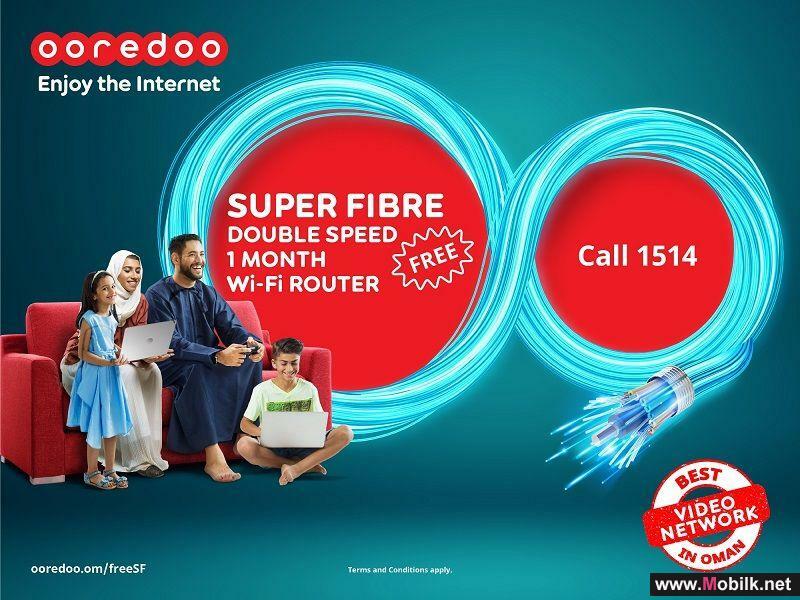 Ooredoo Extends Free Double Speed Offer for Super Fibre Customers.. 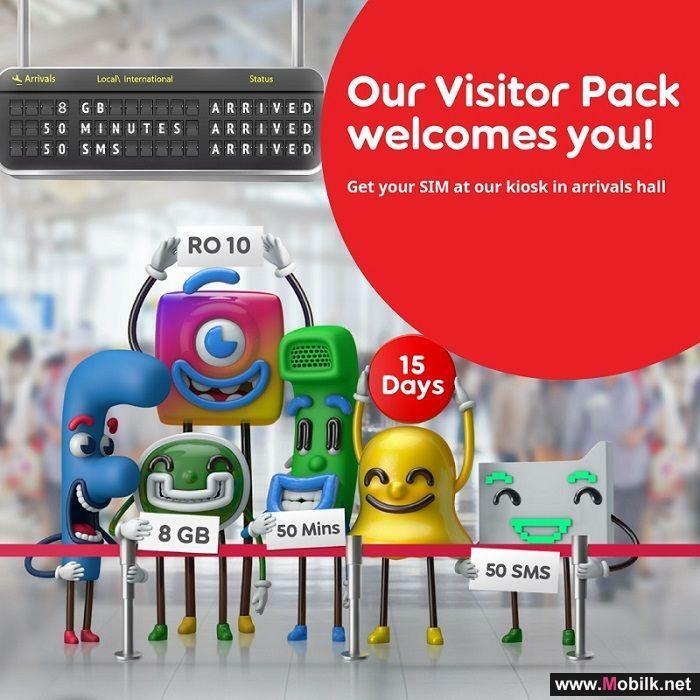 Allowing customers to enjoy the internet for longer, Ooredoo is extending its Super Fibre Home Broadband 20, 50 and 100 Mbps plans for another month..
Etisalat sets new record as first Middle East brand portfolio to break $10bn barrier..
Etisalat today received ‘ The Most Valuable Portfolio Brand’ in Middle East and North Africa (MENA) by Brand Finance as a recognition for the..
Ooredoo Gears Up for the Next Wave of Springboard and Spring Forward ..
Empowering men and women through digital entrepreneurship courses, Ooredoo is gearing up to open enrolment for another wave of Springboard and Spring..
Ooredoo Customers can Enjoy the Internet with Fantastic Device Instalment Plans.. 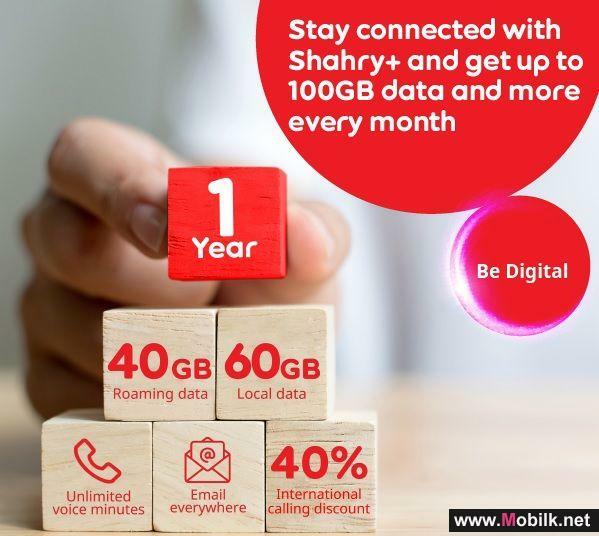 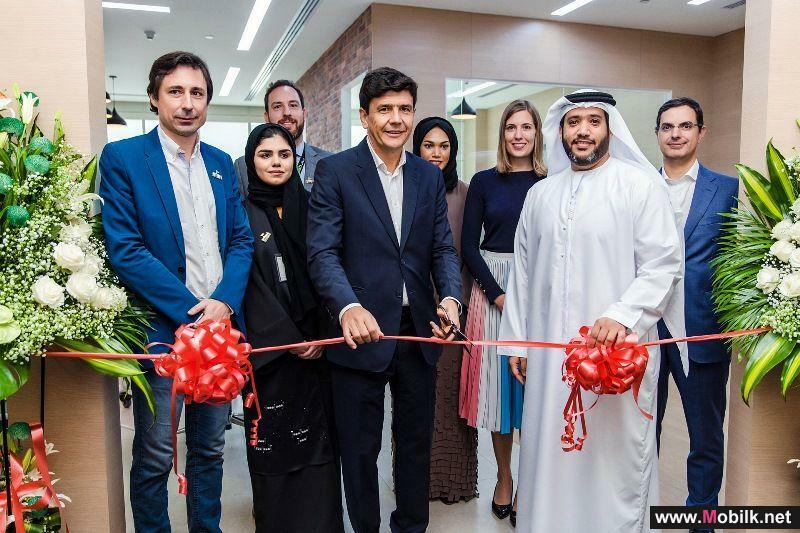 Continuing to allow customers to enjoy the internet, Ooredoo’s Shahry device instalment plans allow customers to get their hands on the latest..
TRA opens registration for UAE Hackathon 2019 "Data for Happiness and Wellbeing".. 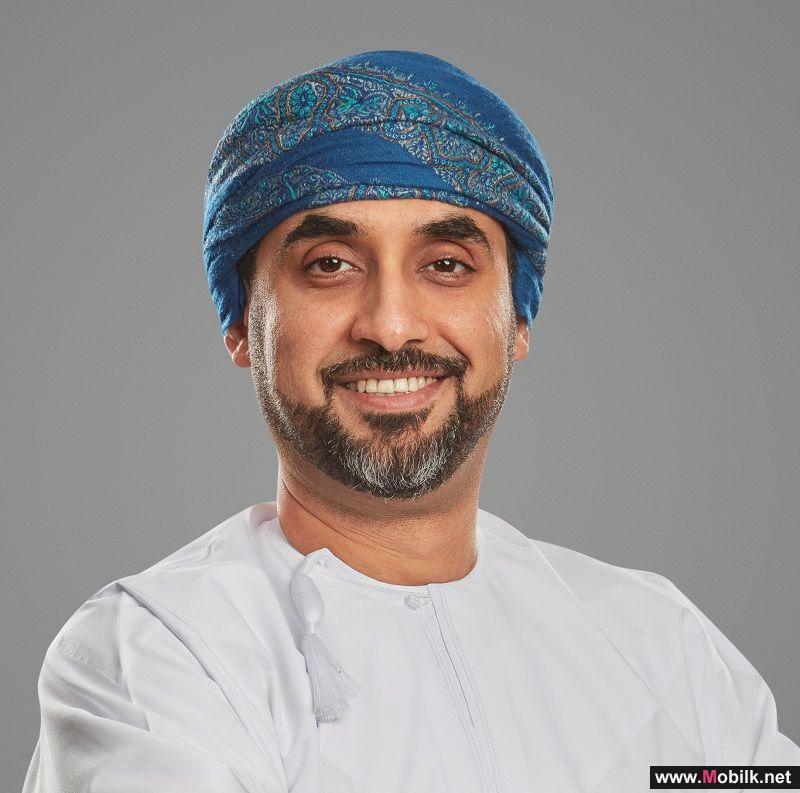 The Telecommunication Regulatory Authority (TRA) has opened registration for UAE Hackathon 2019: "Data for Happiness and Wellbeing" and invited the..
Ooredoo Offers Visitors to Oman a New Way to Stay Connected ..
Keeping visitors connected throughout their journey in the Sultanate, Ooredoo will be giving tourists and business travellers fantastic value with..
TRA launches video call service for its Consumer Call Center..
As part of its keenness to better serve all society segments including deaf and people with hearing impairment and based on its belief that the..
Ooredoo Signs MoU with be’ah for the Safe Disposal of Waste Electrical and Electronic Equipment..
Ooredoo has signed a new MoU with be’ah to manage the safe disposal of all Waste Electrical and Electronic Equipment (WEEE) recovered from its..
Ooredoo Announces Winning Projects of its 8th Springboard Programme.. 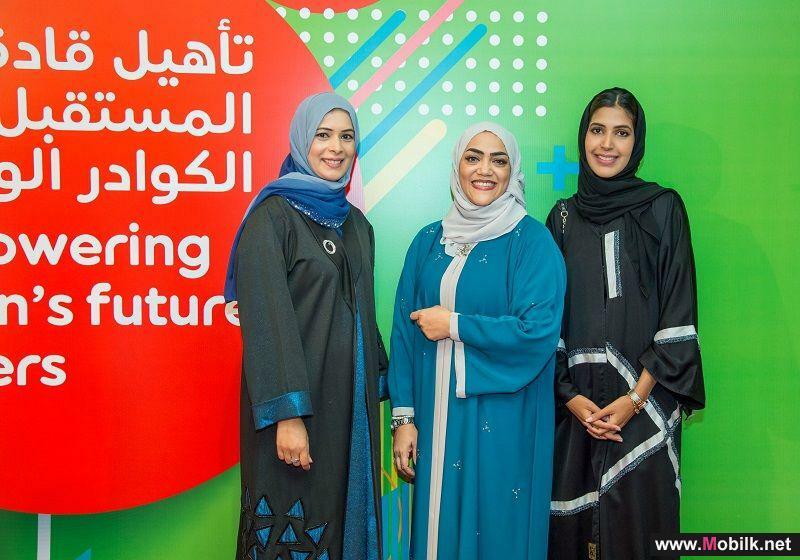 Continuing to develop female talent across Oman, Ooredoo saw three teams from its 8th wave of Springboard programme graduates make their mark after..
Ooredoo Shahry+ Offer Gives Businesses Extra Value..
Empowering businesses in the Sultanate to ‘be digital’, Ooredoo’s popular Shahry+ promotion continues to provide businesses with more of what..
TRA Tweets Receive 64 Million "Impressions" in 2018.. 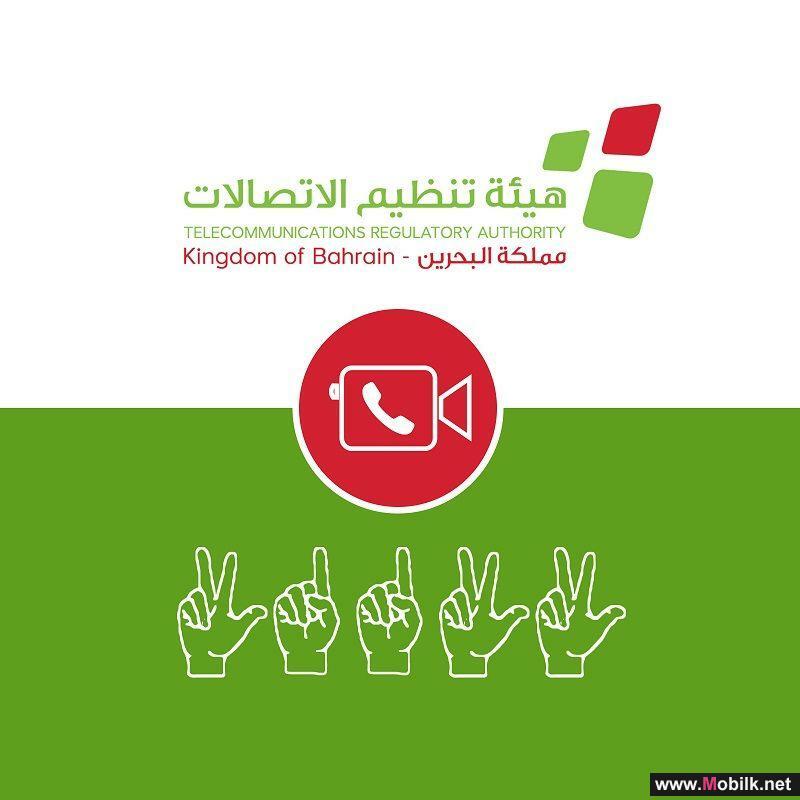 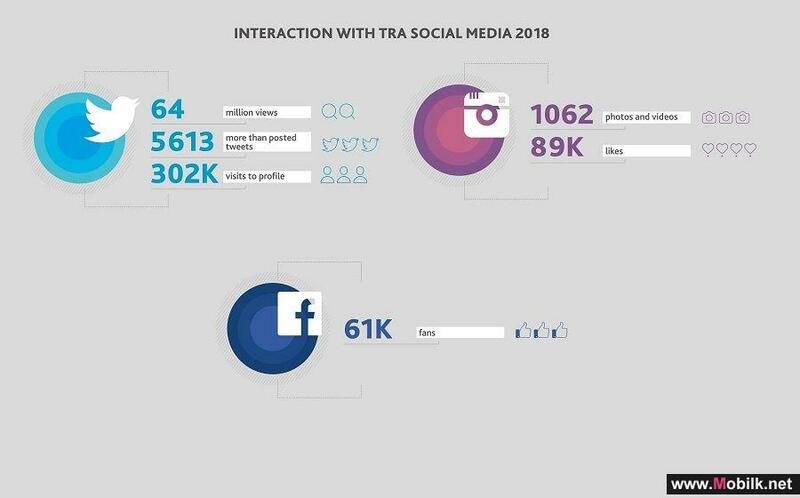 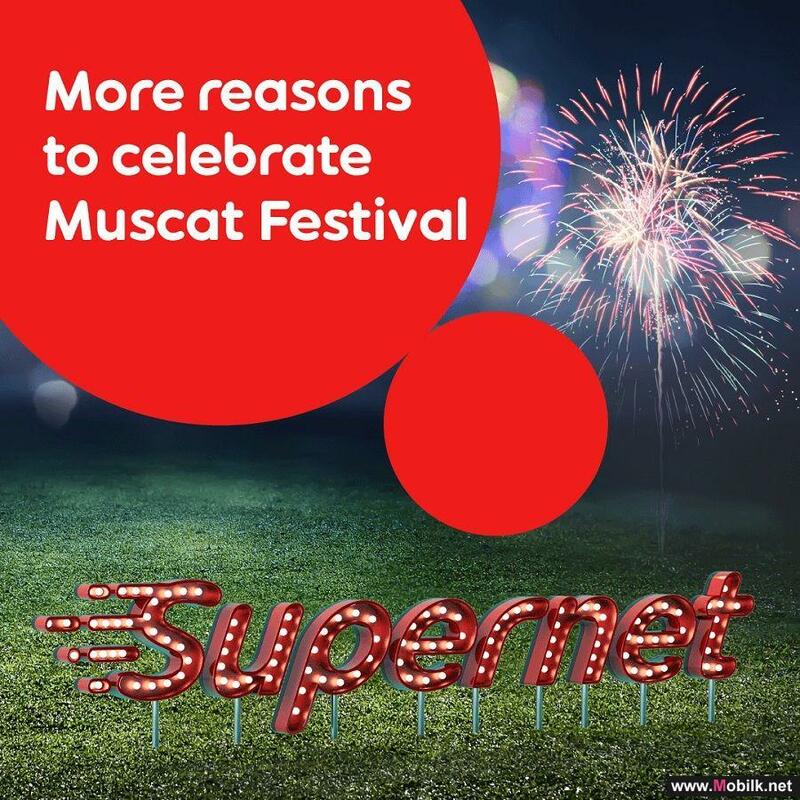 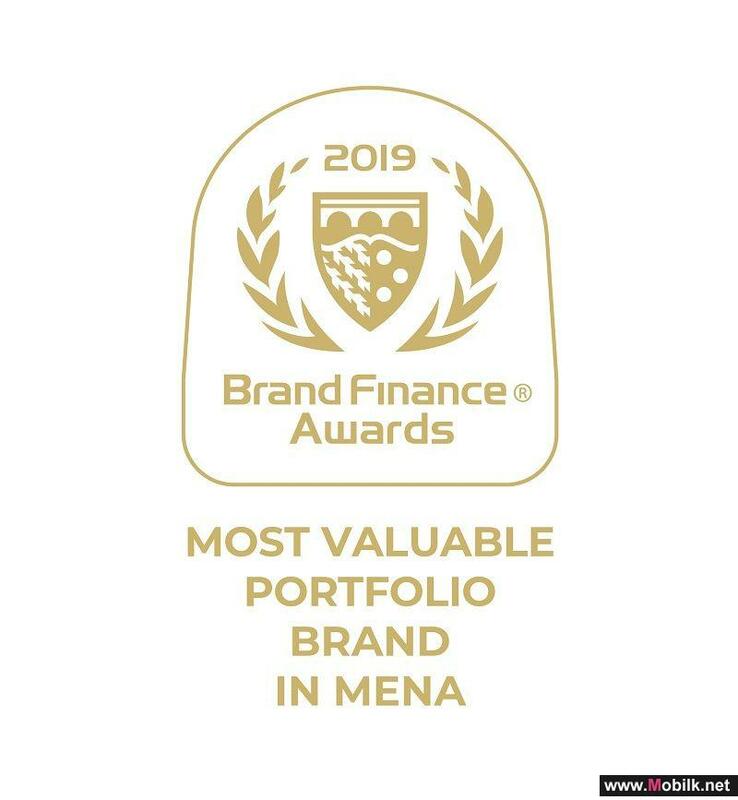 The Telecommunications Regulatory Authority (TRA) tweets on the social media platform "Twitter" received 64 million impressions in 2018, with more..
Ooredoo’s Supernet Network to Take Centre Stage at Muscat Festival.. 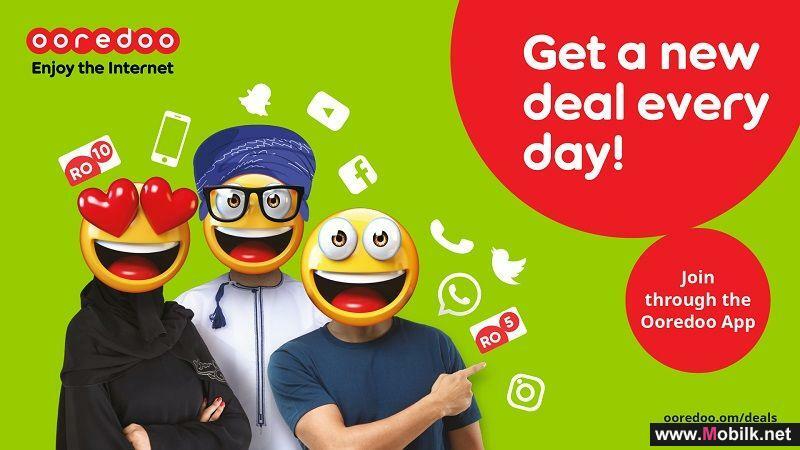 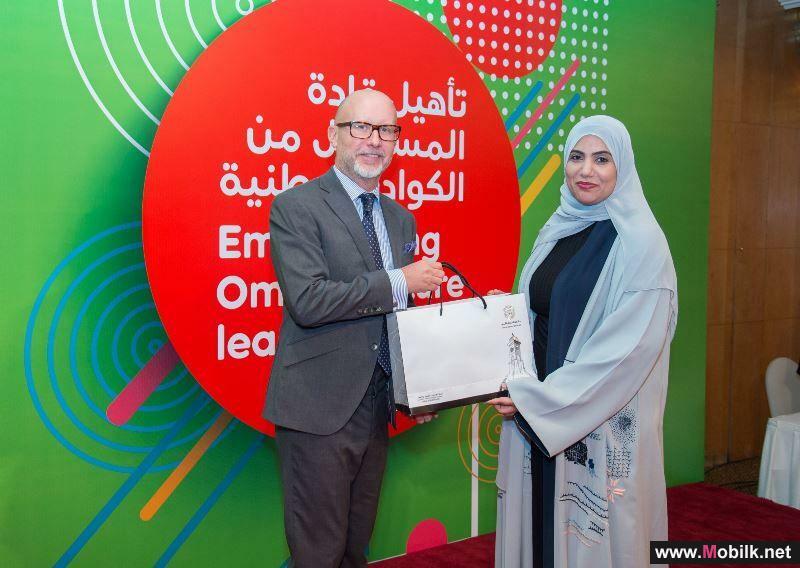 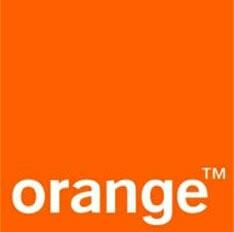 Continuing to offer customers a fast and reliable network experience, Ooredoo will be allowing customers to enjoy the internet with its..
Etisalat Digital accelerates adoption of Artificial Intelligence and Blockchain in the region..
Future Now, the innovation programme of Etisalat, has signed agreements with four scaleups to develop Artificial Intelligence and Blockchain..
Ooredoo Customers Score with the Asia Cup Promotion..
To kick off the Asia Cup taking place in the UAE from 5 January to 1 February, Ooredoo is giving football fans a special Asian Cup Weekly plan in the..